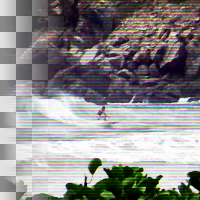 This function simulates the degradation of being on an old low-dotpitch RGB video monitor. Whether the function adds the result to the original image. Whether to rotate the RGB pattern by ninety degrees.